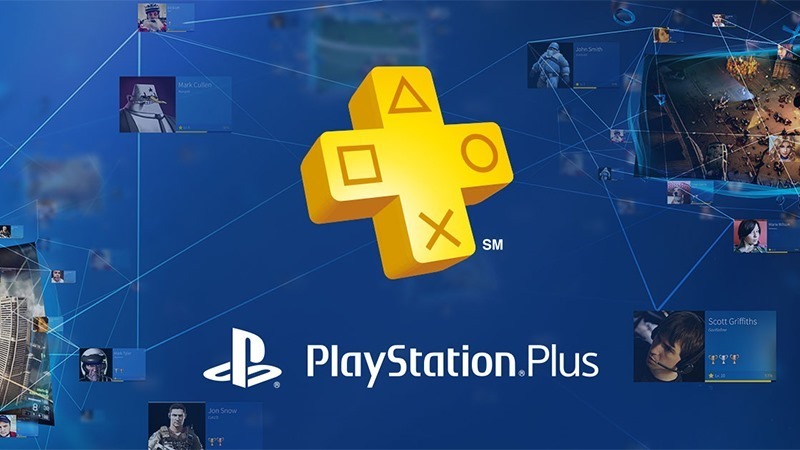 Your February PlayStation Plus game are…pretty good! Yesterday, Microsoft announced their Games with Gold line-up for February, and to call the list of games underwhelming would be a bit of a misrepresentation. Yes, Brothers: A Tale of Two Sons is an exceptional game – but it’s one that PlayStation Plus subscribers got last year. The hope is that Sony’s “free” games line-up would be better. I’d like to think it is. Here’s what PlayStation Players get as part of their subscriptions next month. PlayStation 4 owners get Supergiant Games’ Transistor – the sci-fi RPG that Zoe – and many others loved the hell out of. They’ll also get the side-scrolling hacky-slashy game that looks like Greek artwork, Apotheon. That’s not all though – they’ll also get the frankly excellent cross-play rogue-like lite, Rogue Legacy, a procedurally generated castle-exploring action platformer. PlayStation 3 and Vita owners get this little gem too. PlayStation 3 owners get two decent games too. SEGA’s Yakuza 4 lets players explore a digital, seedy underbelly of Tokyo in the closest thing we’ll get to a new Shenmue. It’s a niche series that many haven’t given a second glance to – but it’s one that I hope more people play now that it’s free. The last game for the old-gen club is the newest Thief – a game that I thought was an underwhelming, poorly designed mess. This iteration of Garret is unbearably dull, as is the whole game – though some actually managed to enjoy the game. In addition to Rogue Legacy, Vita owners also get a game called Kick & Fennick, which I’ve never heard of before, so I have nothing of insight to add to this. It does seem to me though, that if you only own a Vita, the appeal of PlayStation Plus must be waning. The games on offer for Sony’s handheld aren’t particularly exciting overall, even if Rogue Legacy is bound to give players hours of frustrating entertainment. I’m happy with the line-up this month. Sure there’s no retail game for the PS4, and DriveClub is still very much missing, but Transistor is a great game – and it’s certainly a better one than the Xbox One’s odd #IDARB. Next article We review FURY – War is (authentic, emotional, gripping) hell!